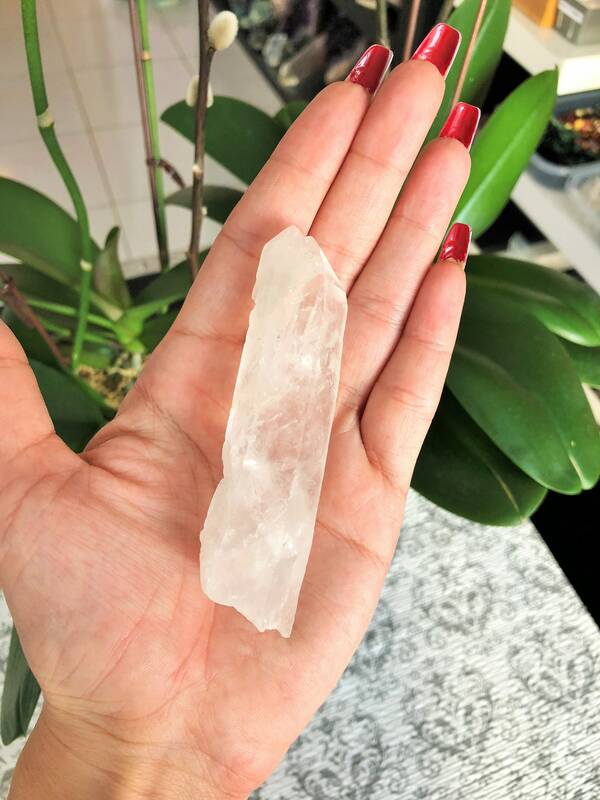 Clear Quartz is the most versatile, multipurpose, and powerful healing stone. It is a master healer and can be used for any and all conditions because it has an enlightening effect on all chakras. It brings clarity and relaxation as it draws off negative energy of all kinds. It balances and revitalizes the physical, mental, emotional and spiritual planes. 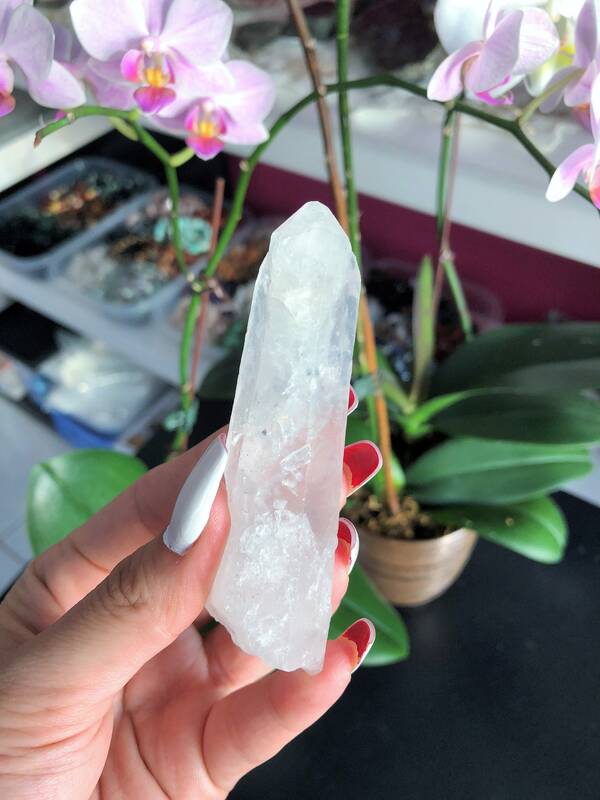 Physically, crystal quartz stimulates the immune system and brings the body into balance.